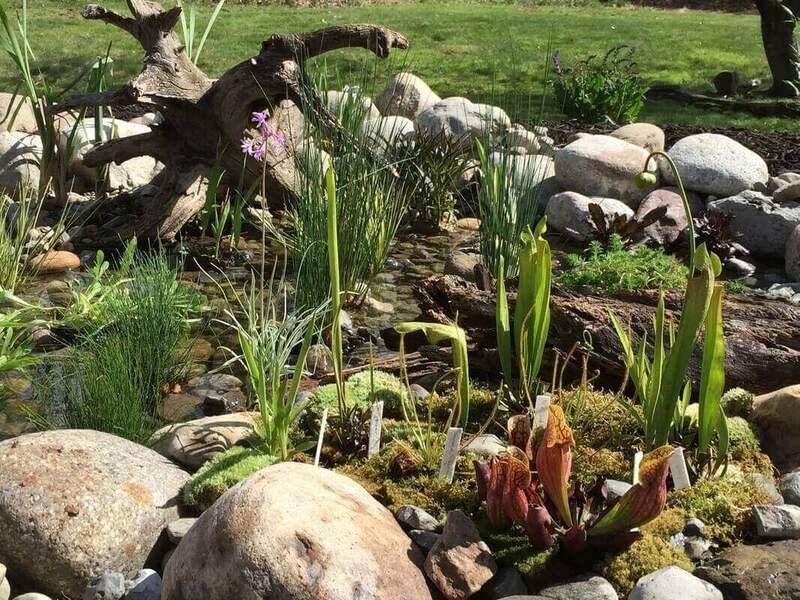 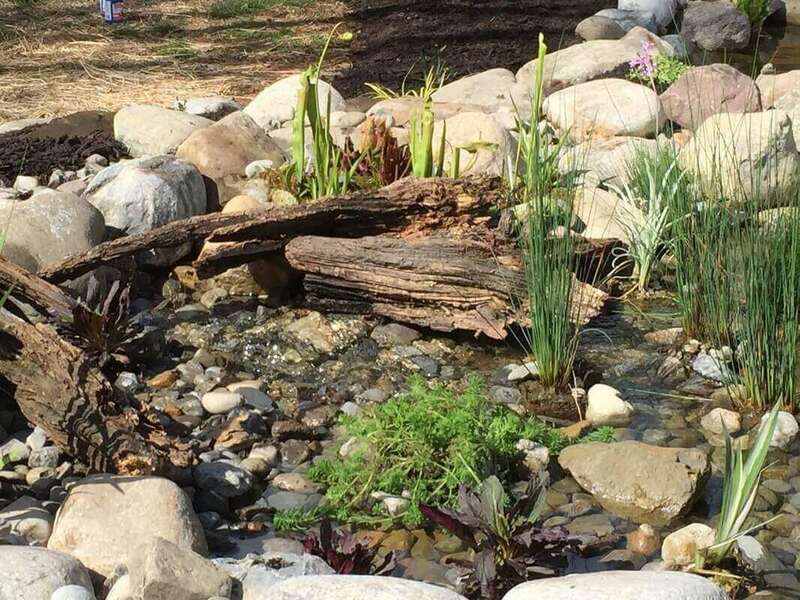 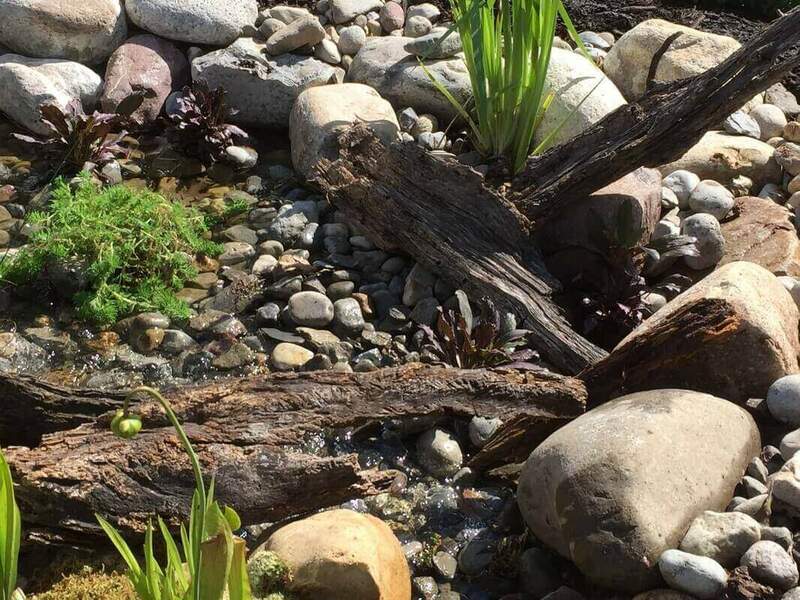 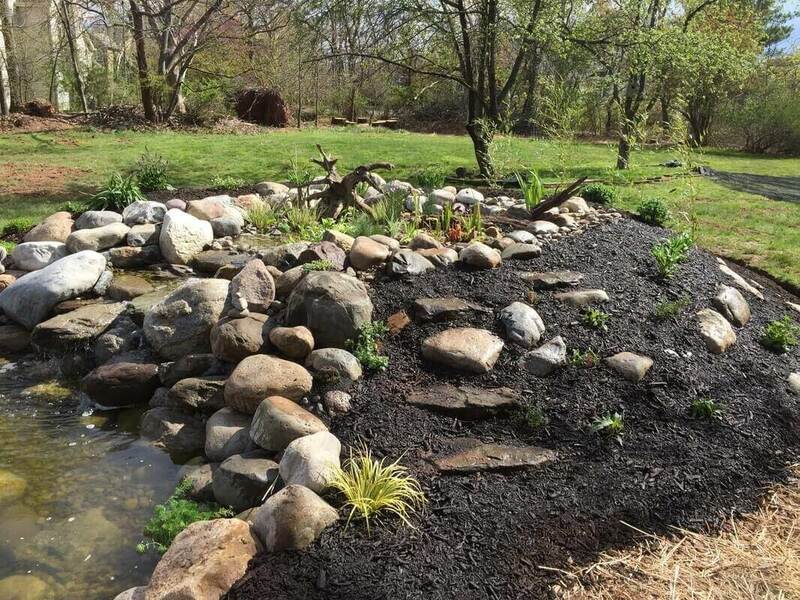 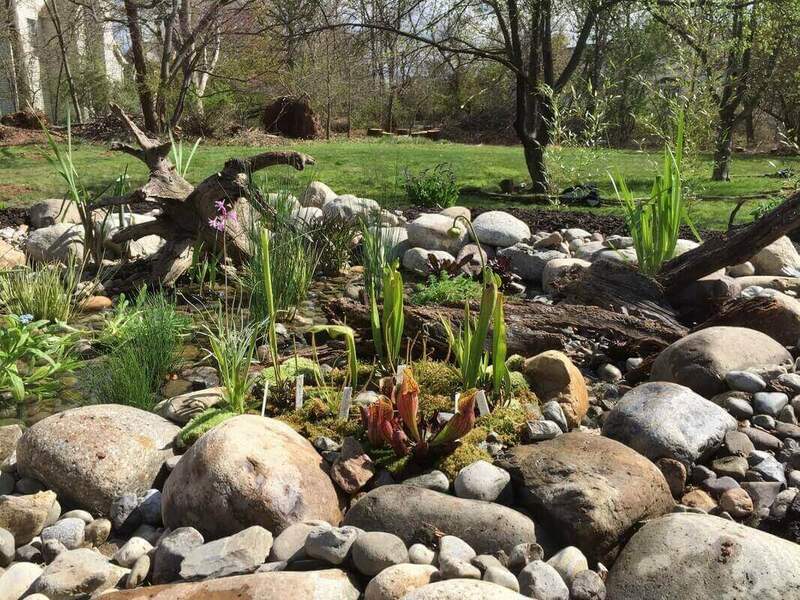 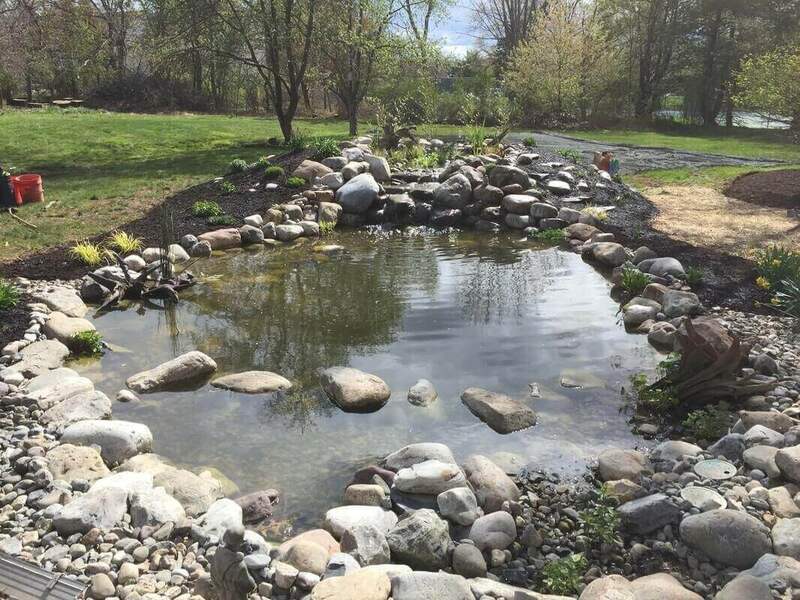 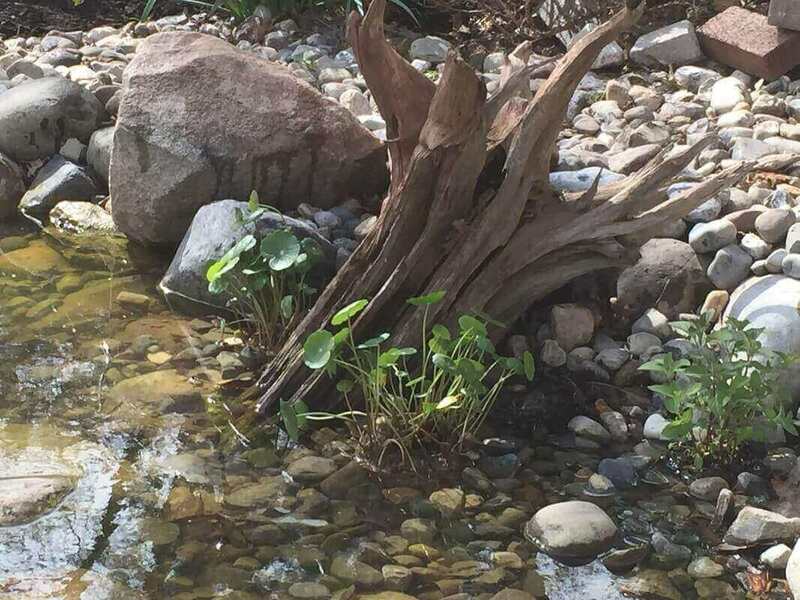 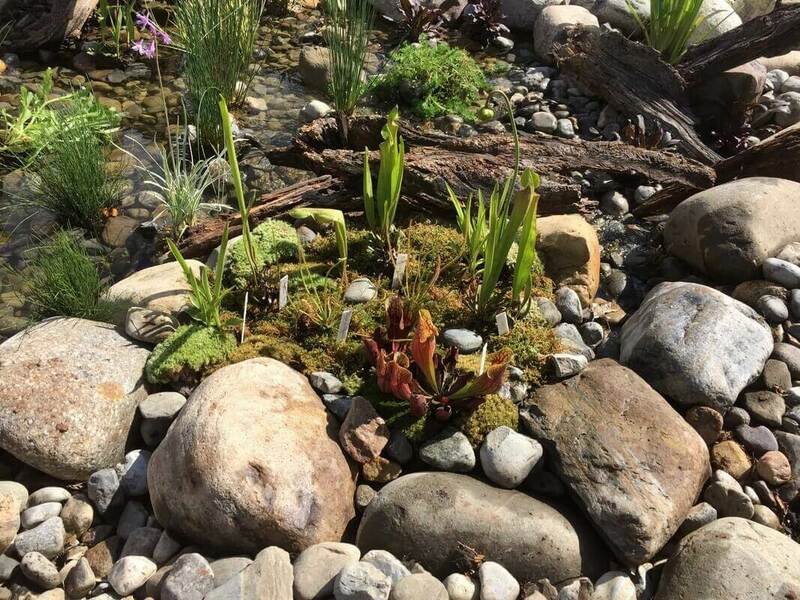 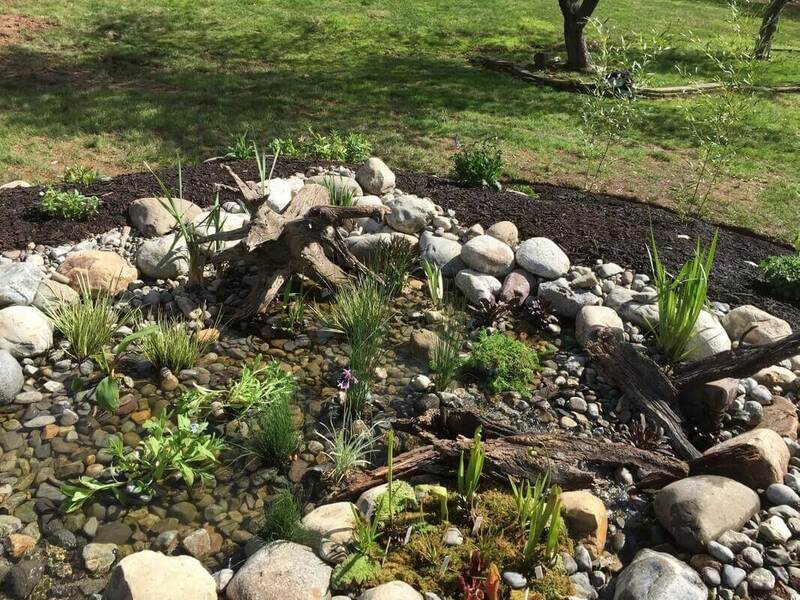 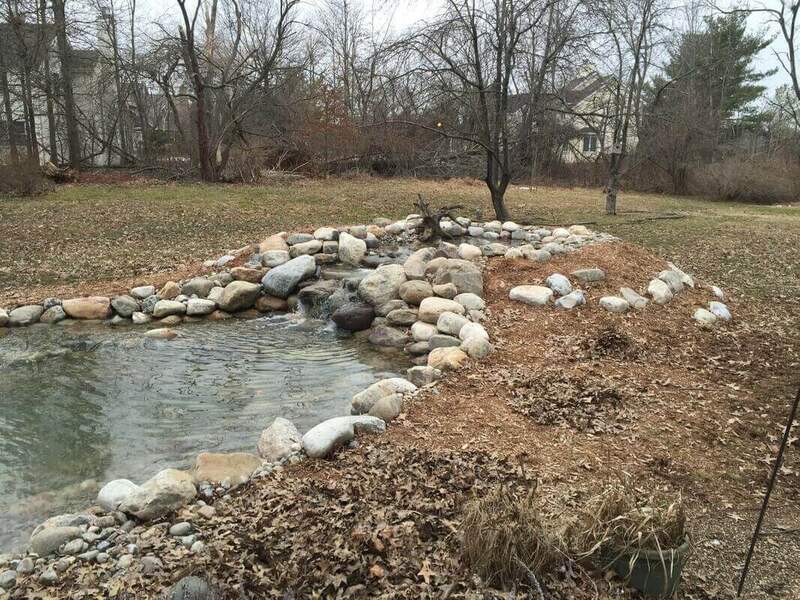 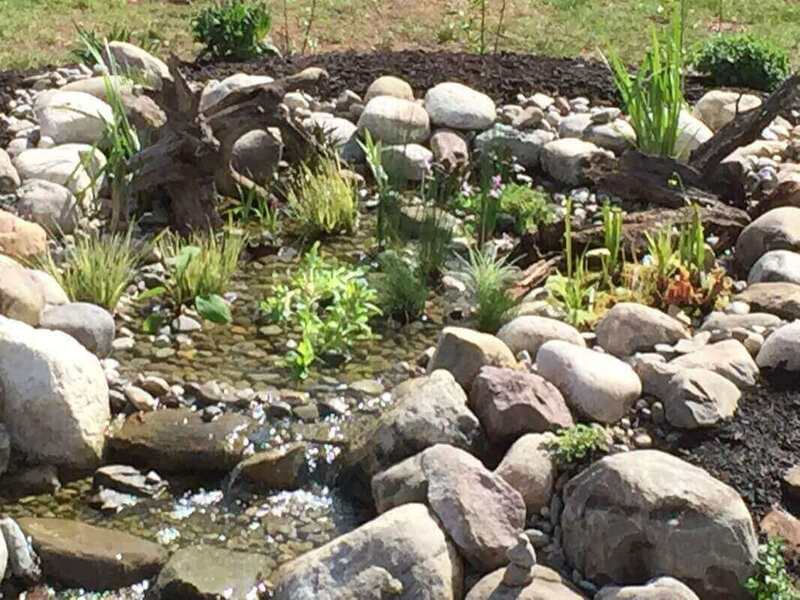 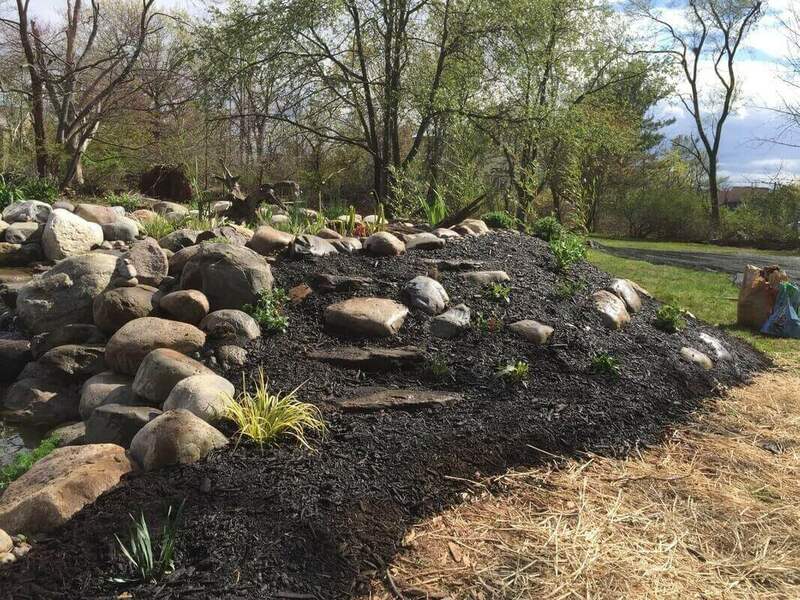 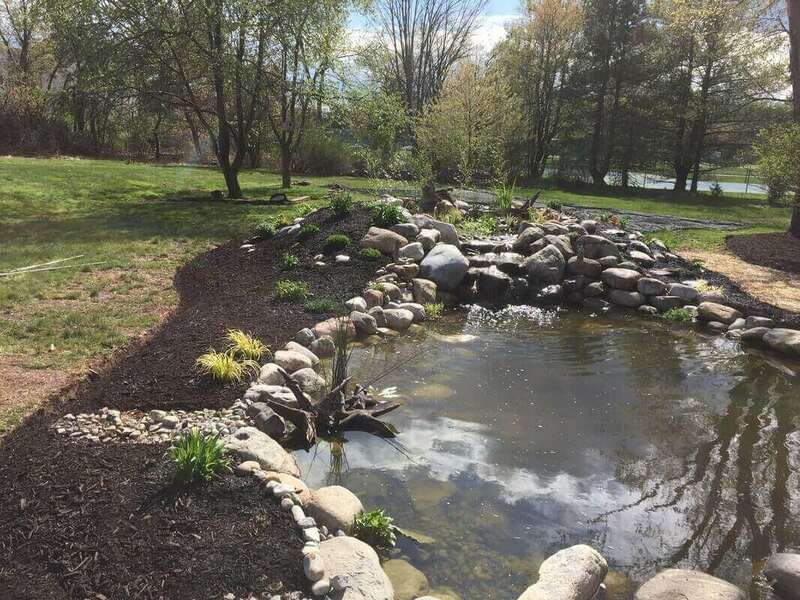 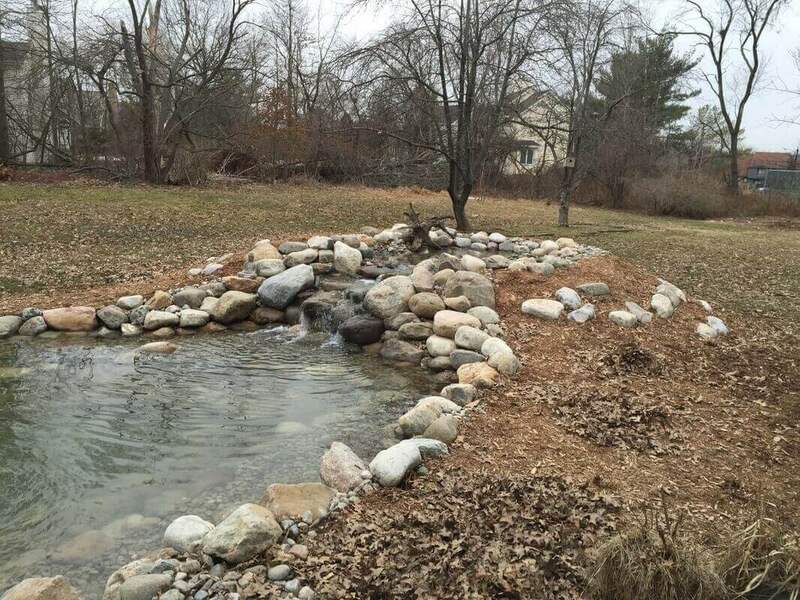 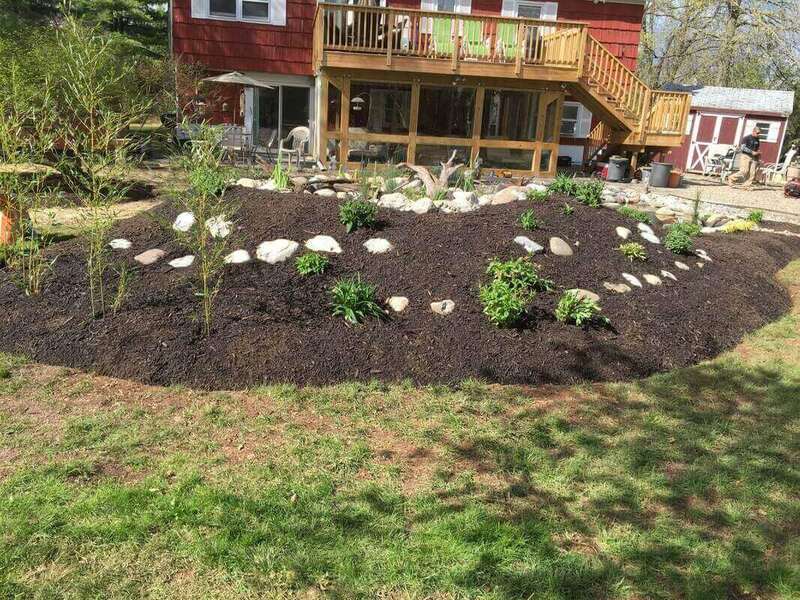 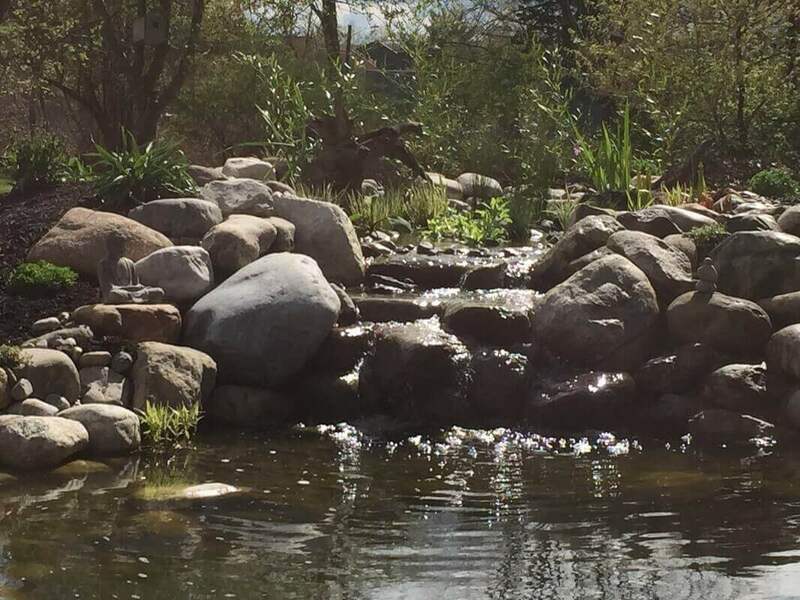 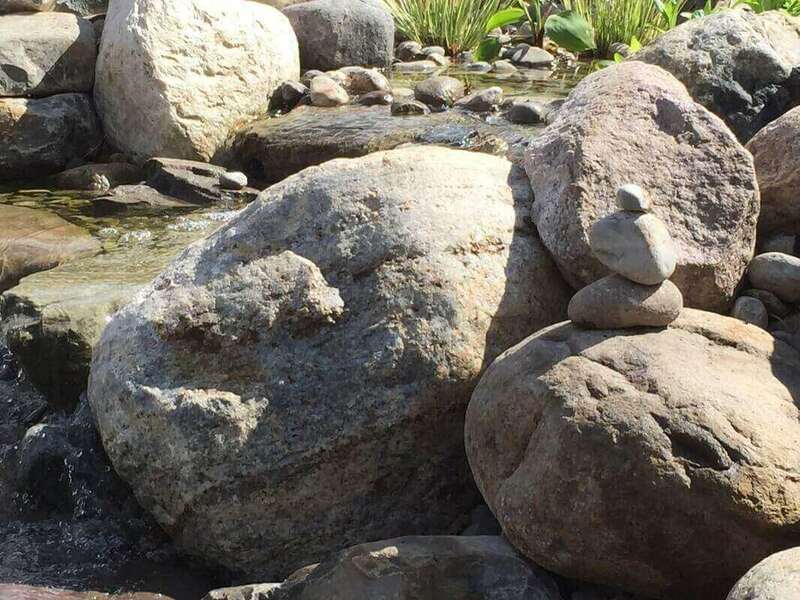 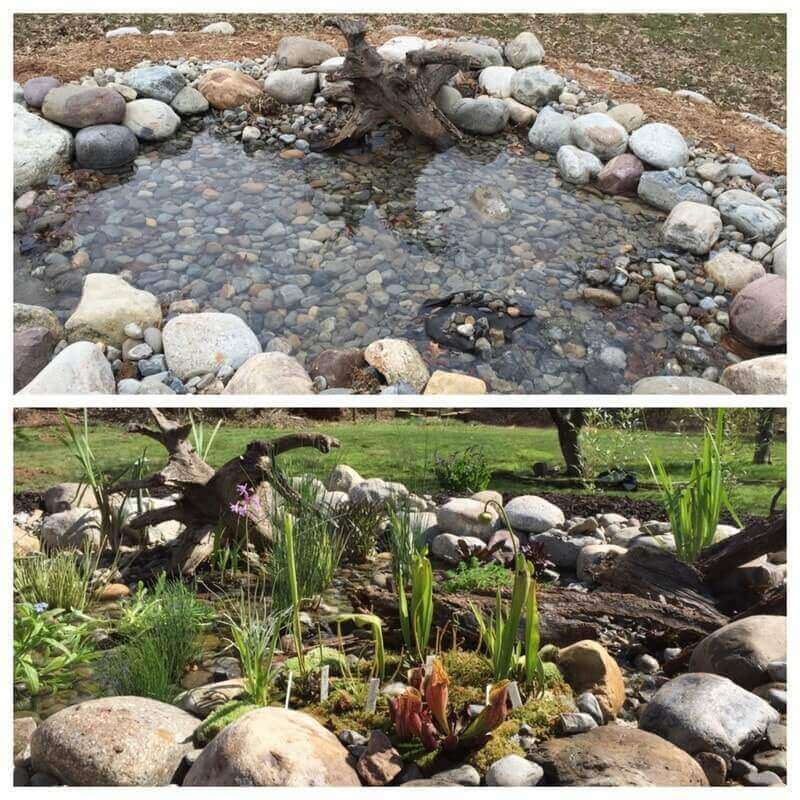 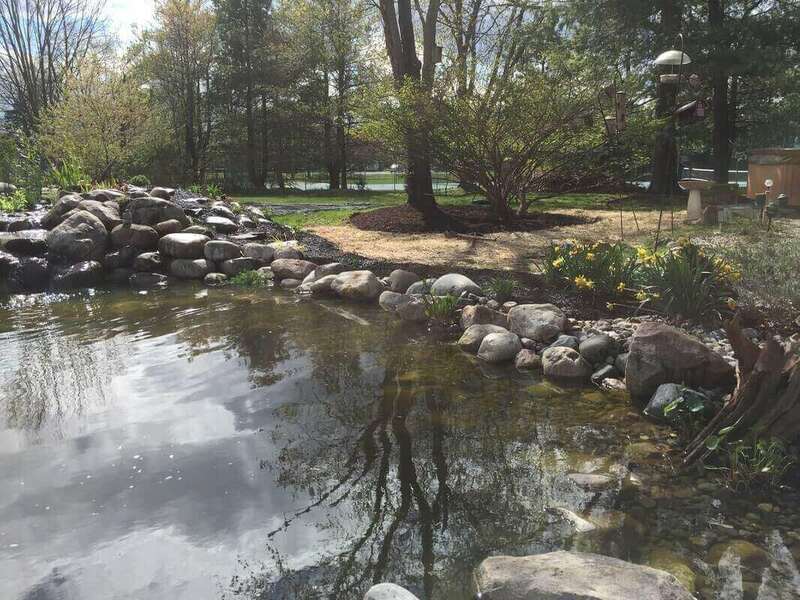 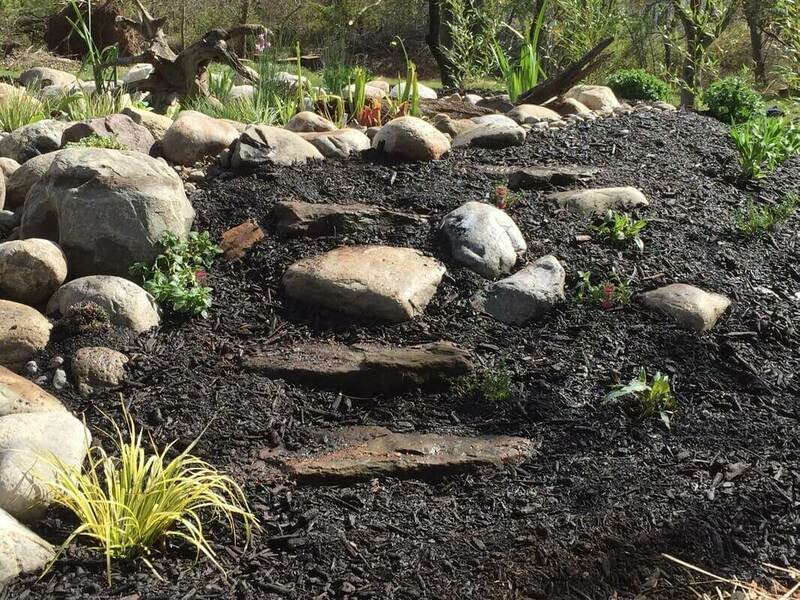 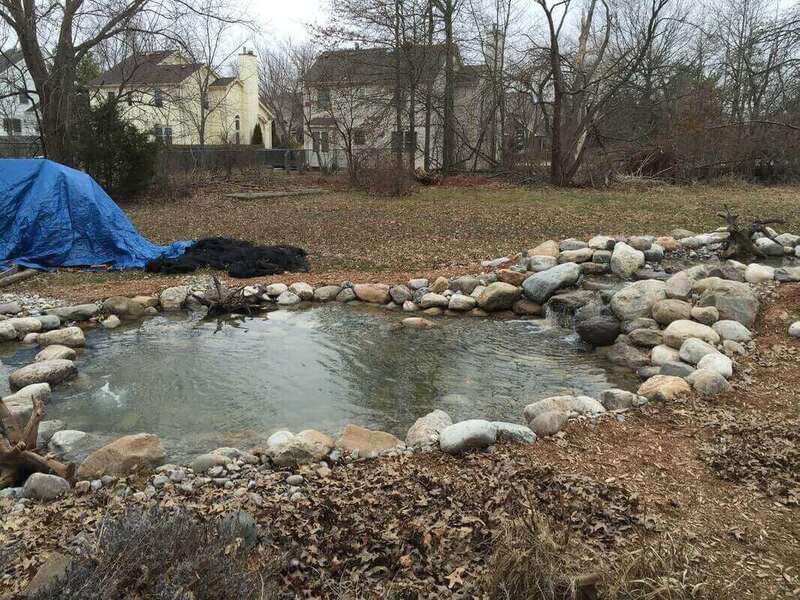 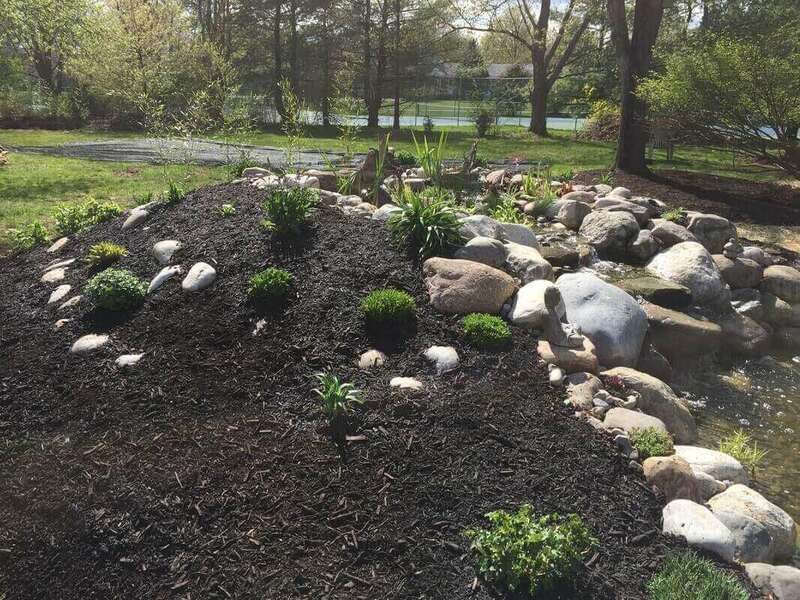 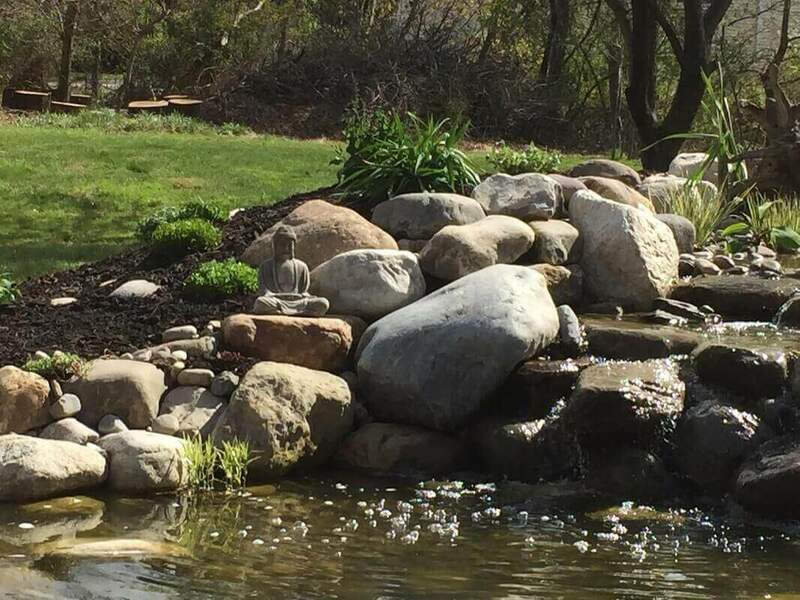 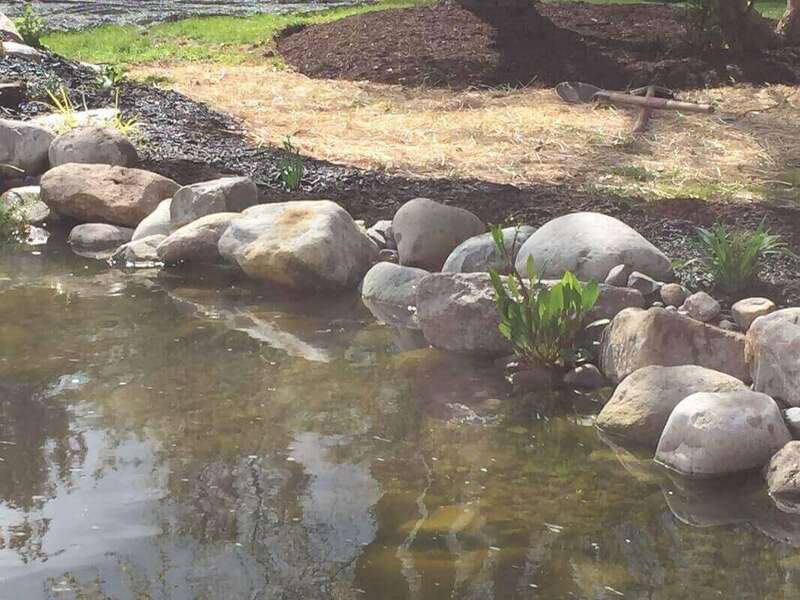 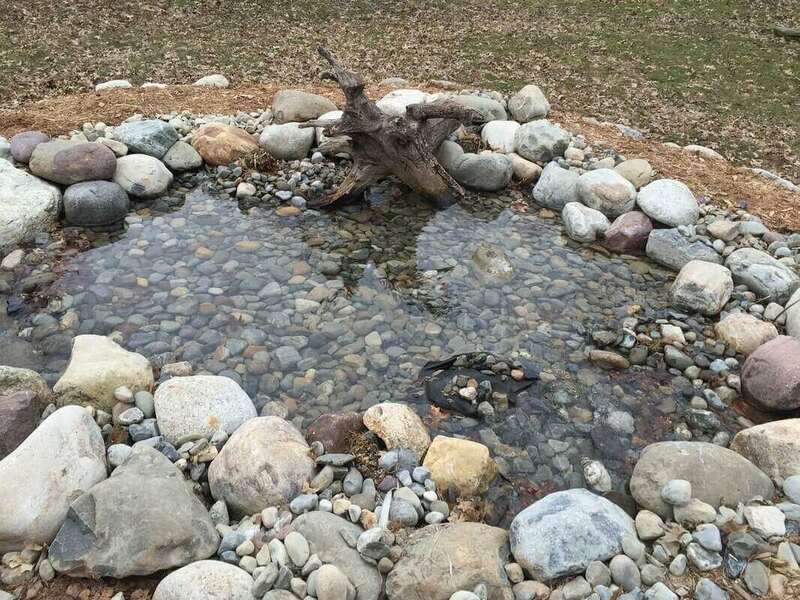 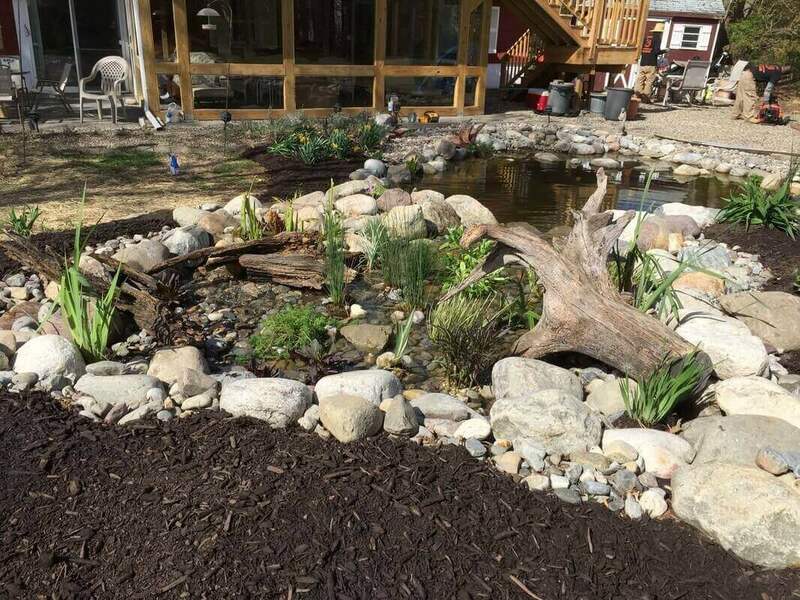 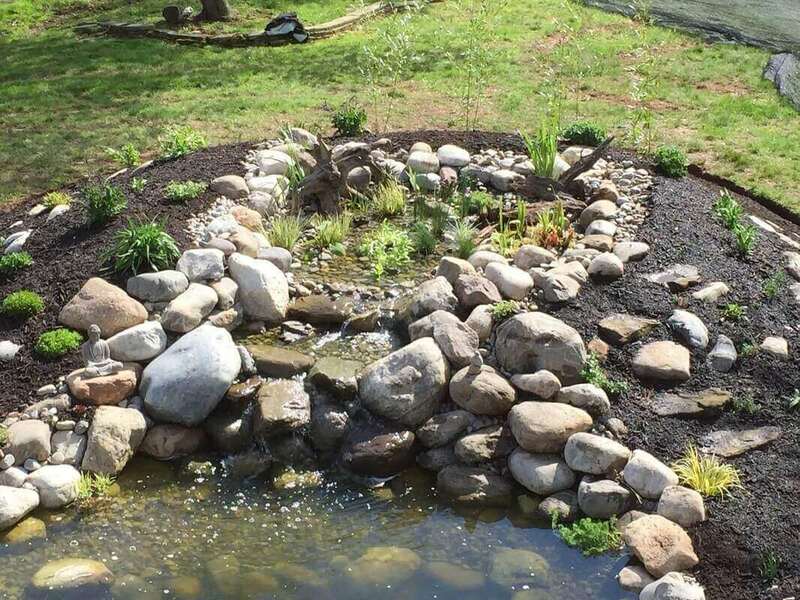 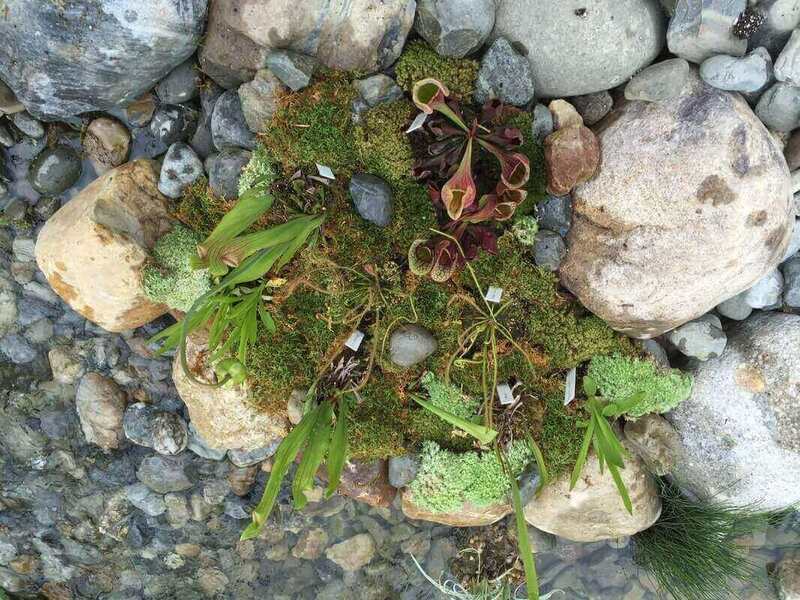 This was a relatively simple project where we added a bog filtration system to an existing pond. 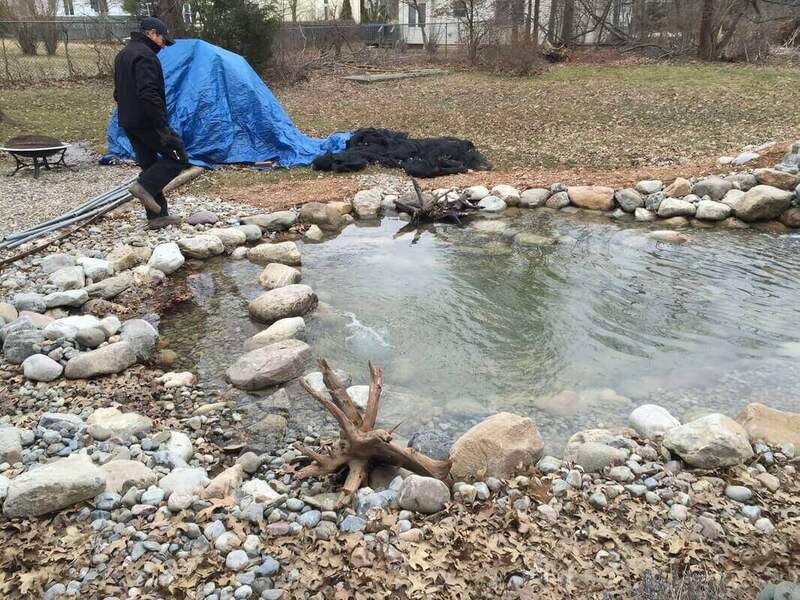 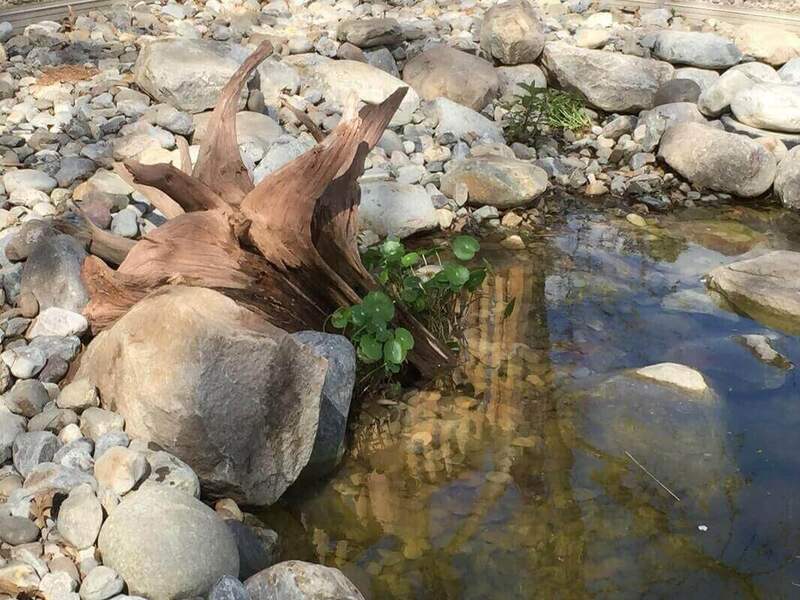 The bog replaced a previously installed filter falls which was doing an inadequate job of filtering the pond. 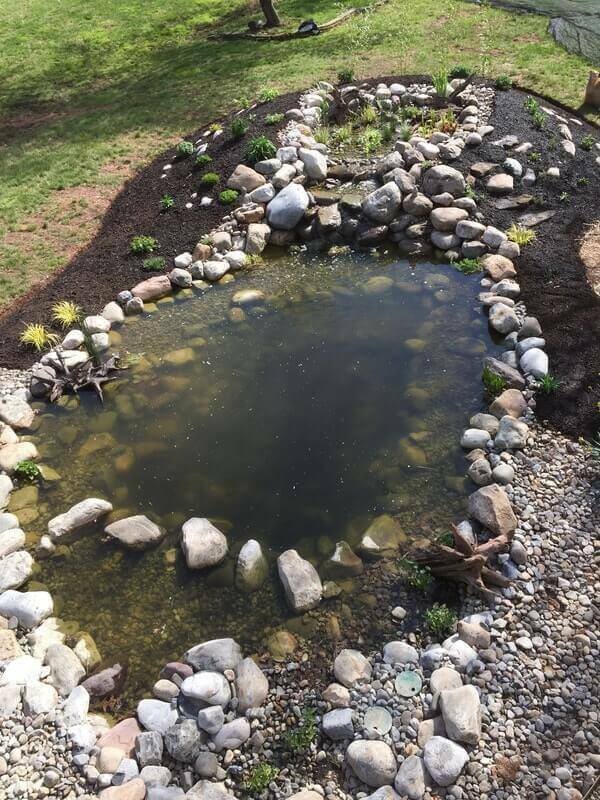 Our bogs do an excellent job of absorbing organic waste, which prevents the buildup of algae and maintains a crystal clear pond.